'It's a way to prove my level of commitment,' he says. 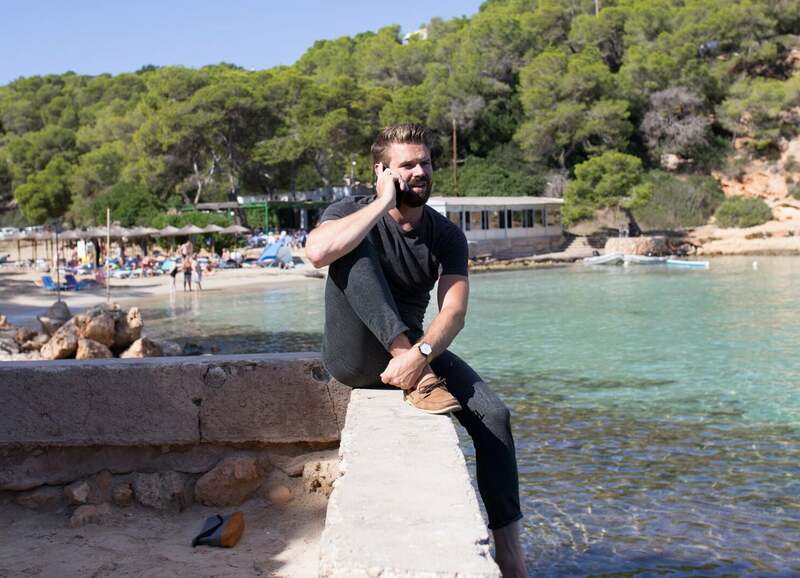 Adrian Solgaard raised $440,000 on Kickstarter, and he knew what would come next. After all, it comes for everyone who successfully raises money on a crowdfunding platform: He now had an obligation to make his product and ship it on time -- and if he didn’t, his backers would get angry. A barrage of nasty comments could hurt his business. So he came up with a plan -- a weird, attention-grabbing way to display his commitment to fulfilling orders. 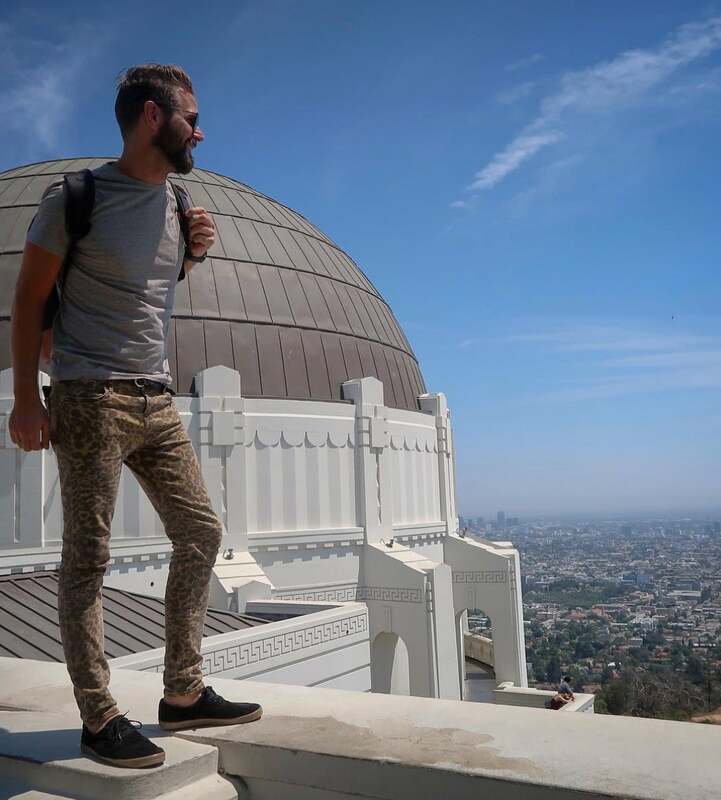 He told his backers that until every backer received their product, he’d wear leopard-print pants every day. That was nearly 10 months ago. He’s worn leopard-print pants every day since. Every day. This is actually Solgaard’s third successful crowdfunding campaign (though it’s the first one with a wardrobe stunt). He’s the founder of Solgaard Design Co., and his first campaign, in 2013, was for a bike lock. In 2016, he raised $1.2 million for an adventure backpack called the Lifepack, which contains a solar panel that fuels a Bluetooth speaker and a charging port for devices. Many buyers asked him to make a more casual version of the bag, so in June of 2017, he launched this third campaign to fund it: It’s called The Hustle Backpack, sized to hold a laptop, which contains a smaller solar panel, a USB charging port, hidden pockets and air-cushioned straps. Solgaard can’t remember exactly where the leopard-print-pants idea came from. He’d noticed them coming back in style for women and thought it’d be funny if he wore them, too. Also, he realized, it would make a good tale: Maybe one day he’d create a limited-edition bag with leopard print on the inside, and could tell this story as a way to explain it. Originally, he owned only one pair and wore them for weeks straight. Now he has five. And he’s discovered some unexpected benefits of leopard print. First, it's been a great lesson in entrepreurship: "There is a lot of discomfort you deal with as an entrepreneur, and one of the things is needing to get comfortable with getting uncomfortable,” he says. Also, athletes dig it. 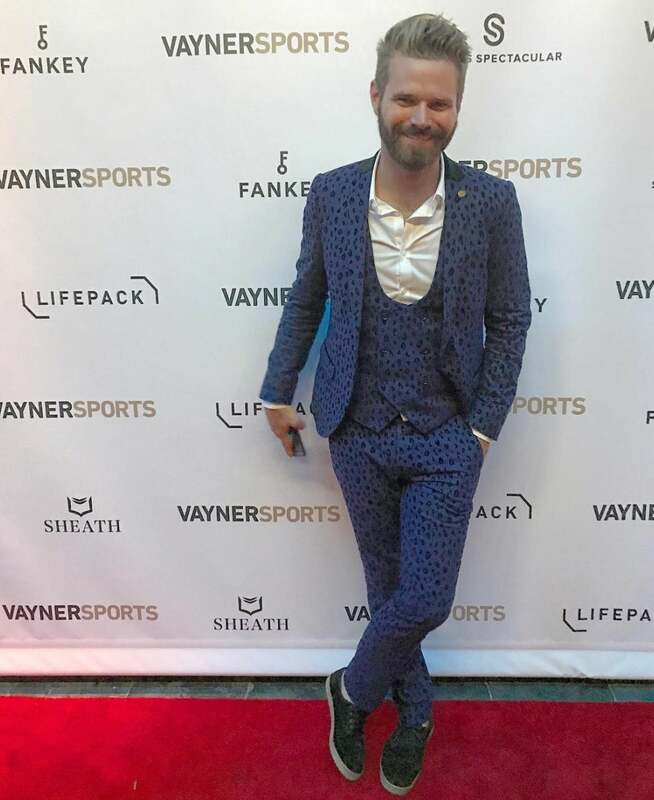 When Solgaard was at a VaynerSports event, he wore a three-piece, blue leopard-print suit, which NBA players came up all night to compliment. And he’s also been recognized on the street by his backers, who approach him in amazement. He posts regular photos on Instagram, and he emails backers about his commitment to the cause, but still, he says, “they’re like, ‘Oh, you’re seriously doing this?’” he says. Today, though, his streak of leopard print is coming to an end. As of late March 2018, he’s shipped more than half the 4,500 bags his backers had ordered. “I might be able to sneak out end of next week in a pair of black jeans, and I’m very excited about that,” he says. Best of all, though shipments are a few months late, not a single backer has complained about where their bag is. They know he’s on it.